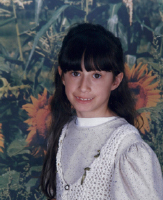 Ever since she was nine years old, Yasmine Ghandour knew she would become a teacher of young children. She would tell anyone who would listen what her school would look like and what it would entail. 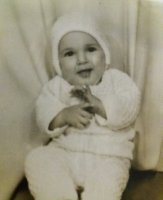 Years later, in 2003, when she was looking for the perfect preschool for her newly born daughter, she opened the doors to the first Orchard House. 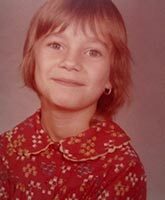 There, she hoped for a school that would mirror the values she holds dear: one with a calm learning environment, a steady separation process, and a progressive, well-developed curriculum that would engage each child to reach his or her full potential. At Orchard House, she created just that! 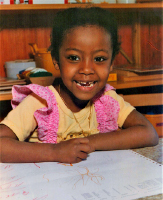 Over the years, Orchard House has grown into Quebec’s leading establishment for early childhood education. 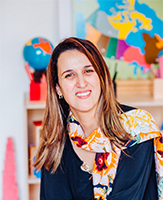 Miss Yasmine holds her Montessori Qualifications from the Montessori Center International, a M.A. 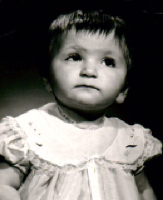 in Early & Elementary Education from Columbia University and a M.Ed in Educational Psychology from McGill University (focusing on Inclusive Education). 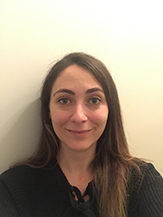 She is currently pursuing her Ph.D. at Concordia University, exploring early intervention measures for executive dysfunctions. 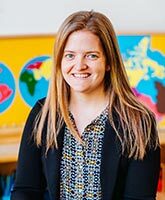 She has taught in preschool settings in Asia, the Middle East and North America and has most recently spent a few years as an Elementary School Director in Montreal. 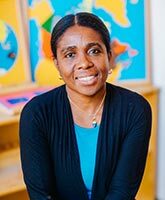 Miss Yasmine has also led seminars at McGill University, hosted workshops in early childhood education at the annual Rocky Mountain Early Childhood Conference and currently serves on the board of a speech and language centre. Her varied experiences have led her to understand the true value of an individualized approach to education. 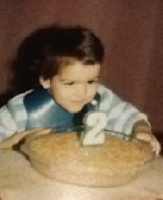 Imad holds a B.Comm in International Business (Concordia University), and a Kellogg-Schulich MBA from both the Kellogg School of Management (Northwestern University) and the Schulich School of Business (York University). 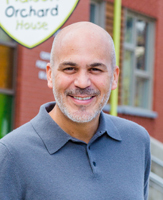 With over twenty years of corporate experience culminating in leadership roles in marketing and merchandising, Imad has channeled his skills in his new-found passion for education. As a father of three, he is actively aware of the important role of building and continuously maintaining the ideal learning environment for young children. Miss Tina holds a Bachelor of Arts in Applied Social Science and a certificate in Family Life Education from Concordia University. She also has completed Montessori and Daycare Management Certification. 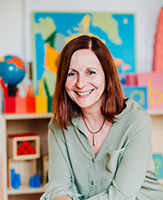 Miss Tina has taught and directed in preschool settings in the Montreal area for over 20 years. She is passionate about nutrition and cooking, cycling and being a mom of two daughters. 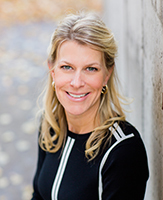 Miss Christine has a Bachelor of Commerce from Concordia University and has worked in various administrative positions but enjoys preschool environments the most. In her spare time, she likes cooking, skiing, hiking, reading and spending time with her family and two daughters. 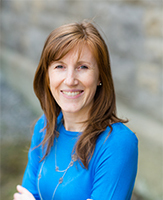 Miss Vicky has been with Orchard House since 2010. 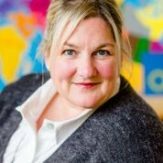 With an extensive background in administration both in university and school settings, Miss Vicky has joined the administrative team at Orchard House after teaching in the classroom for five years. 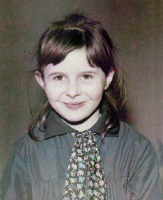 She is very involved in education and has held board positions in a CPE and at the English Montreal School Board. Miss Vicky enjoys traveling, reading and spending time with her family and two children. Miss Victoria has her Bachelor of Education from McGill University with a minor in her favourite subject… Natural Sciences! 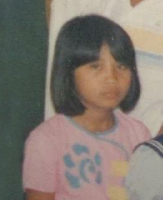 She has been working in the daycare and school setting for 12 years now gaining a variety of experiences along the way. 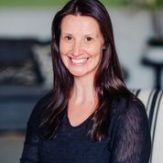 She loves promoting a healthy and active lifestyle and, when not busy looking after her two young daughters, teaches fitness classes in her spare time. 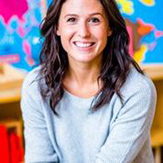 Miss Allison has a diploma in Montessori Early Childhood Education from the North American Montessori Centre and has her ECE qualifications from Champlain College. She has worked for over twenty years with children in both the elementary and daycare setting. 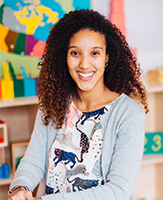 Her passion remains at the preschool level where her classroom fosters an environment in which the children participate in hands-on learning activities while creating an atmosphere of warmth and open communication. When she is not at work, you can find Miss Allison keeping active with her own two children! The teachers at Orchard House are specifically chosen for their warm and nurturing nature, and for their understanding of individual needs. All teachers hold a certificate in Emergency First Aid procedures. With class sizes ranging from 6 to 10 children, teachers create child-centered environments, concentrate on the needs of the whole child and are well-positioned to address social or cognitive issues as they arise. Nurse Maricel holds a Bachelor of Nursing degree from Saint Ferdinand University in the Philippines and has worked as a Registered Nurse for over a decade. 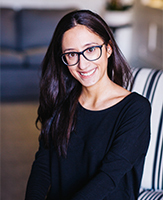 Her professional experience includes three years in Saudi Arabia as an Operating Room Nurse. 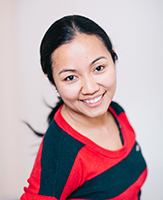 Nurse Maricel has completed the integration program for internationally-educated nurses at John Abbott College. She is also the proud mother of young twins. In her limited spare time, Nurse Maricel enjoys cooking, gardening, singing and going to church. 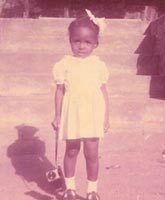 Miss Arleen has completed her studies in Early Childhood Education. 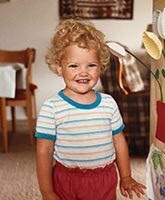 Though she has a Bachelor of Science in Business Administration, her true passion has always been in early childhood settings. She has worked with young children for many years, and is happiest when she can provide them with all the attention, love and care that they need. Having graduated with a B.Sc. in Commerce and Accounting, Miss Nita worked for several years as a book-keeper before turning to her true calling. 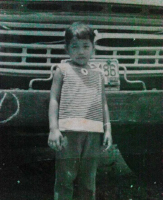 With a deep love for young children, Miss Nita moved on to pursue her studies in Early Childhood Education at BCM College to put an official stamp on the work that comes most naturally to her. When not busy with her children at school and at home, Miss Nita loves to cook and to watch movies with her family. 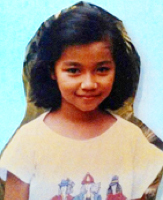 Miss Kim obtained her qualifications in Early Childhood Education from Vanier College. 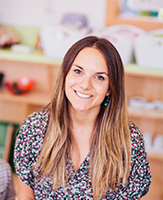 She has over 6 years experience working with children in various preschool settings. Miss Kim has a toolbox full of ideas that help her meet the diverse needs of the children in her group. Her classroom is always filled with fun activities that allow them to use their imagination and creativity. When she is not working, Miss Kim enjoys reading, going to the gym, and spending time with her loved ones. She is also a proud mother to two wonderful sons. 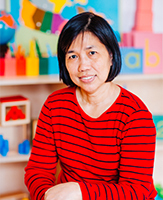 Miss Susan has 12 years of hands-on experience working with young children in both daycare and home environments. 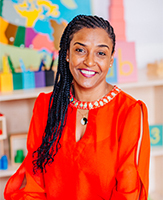 She is a loving, caring educator who loves watching her little charges grow and flourish as she guides them through stimulating, interactive activities. When Susan isn’t working with the Tiny Tots, she enjoys spending time with her grandchildren, cooking healthy meals and exercising. Mme Martine est une éducatrice certifiée qui travaille auprès des jeunes enfants depuis plusieurs années dans des milieux diversifiés (instructrice de natation, animatrice en camp d’été et éducatrice en garderie et service de garde). En plus d’élever ses deux enfants, elle aime la lecture, la photographie et les voyages. Miss Veronique has a Bachelor of Arts degree with a Major in Child Studies from Concordia University. She has a compassion and respect for early childhood education. Miss Vero values diversity and encourages her students to celebrate what makes them unique! Together, the individual traits of each child contribute to the classroom community – one that is warm and welcoming. When she is not teaching, Miss Vero enjoys oil painting, playing softball and scuba diving. Miss Meaza has a B.A. in Political Science with a minor in History from Concordia University as well as an Attestation in Early Childhood Education from Vanier College. 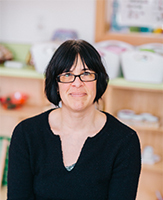 She has worked in different types of childcare settings with age groups ranging from infant to preschool. Miss Meaza believes that every child is unique and special and that children develop at their own pace and in their own manner. Her goal is to provide a safe, nurturing and stimulating environment where the children can thrive. She is a mother of two and loves music, dancing, biking, reading, arts and crafts and hiking. 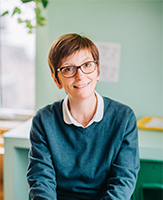 Mme Véronique détient un baccalauréat en gestion de l’École de gestion de Grenoble, en France, et un certificat du North American Montessori Center. 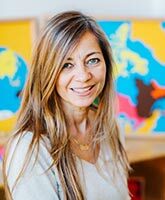 Passionnée de la philosophie Montessori, elle cherche à créer une atmosphère calme et respectueuse dans sa classe pour que chaque enfant se sente en sécurité et ait le goût d’apprendre. Dans ses temps libres, elle aime cuisiner, skier et voyager dans sa France natale! 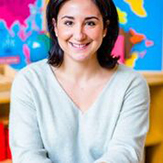 Mme Farida détient un baccalauréat en gestion, un certificat en petite enfance et famille à l’Université de Montréal ainsi qu’un diplôme d’enseignement Montessori de l’Institut Canadian de formation des Maitres Montessori. Elle travaille en préscolaire depuis 2003. Mme Farida croit que l’enfant a besoin d’aide pour cultiver son propre désir d’apprendre. Elle aime les voyages, les sorties en famille et les balades en vélo avec ses deux garçons. 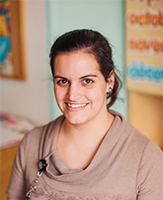 Miss Bhreagh has a diploma in Child and Youth care work with a major in addictions. She worked in this field with adolescent children for 2 years in St-John’s, Newfoundland. 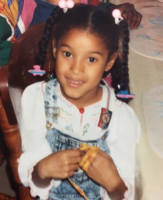 Upon moving to Montreal, she entered the Early Child Education field and fell in love. 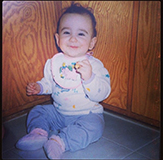 She has been working with young children for many years and is on her way to obtaining her ECE certification at Vanier College. 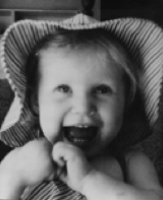 She has a true passion for children and enjoys experiencing the day through their eyes. When not at work, Miss Bhreagh enjoys going to the gym, snowboarding, hiking, cooking and traveling to visit her family. Mrs Nicole is a qualified Early Childhood Educator and her true passion is to be in the classroom interacting with children. She obtained her Attestation from Vanier college and she has been an educator for over 13 years. 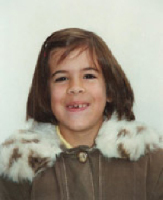 In the classroom, Nicole encourages each child to take risks and embrace new experiences with optimism and positivity. 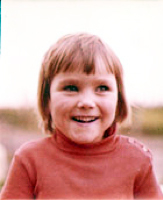 She believes that children are individuals with unique talents, aspirations and capabilities. Also, if they are accepted for their uniqueness, challenged and nurtured, she is certain that they will prosper in all the areas of their development and all throughout their lives. When Nicole is not in the classroom, she enjoys traveling, volunteering, capturing nature in photographs, painting and spending time with her family. 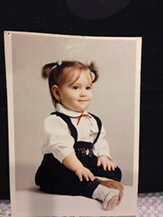 Miss Sara has her bachelors, as well as her Masters degree in Child Studies from Concordia University. 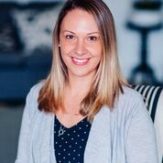 She has worked for over 5 years in different environments working with children with autism, behavioral challenges, as well as developmental delays. 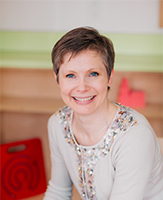 Miss Sara values kindness and compassion, and believes that these traits help children to become extraordinary adults. When she is not around children, she enjoys reading, baking, and going for runs! 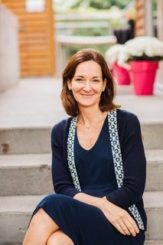 Miss Kathy has a Physical Education degree from McGill University and has worked with children for over six years in the elementary/high school level but found her passion in Early Childhood Education. She believes being active is an important part of children’s growth and development and encourages a healthy, active lifestyle. When Miss Kathy isn’t with her group she loves to play soccer, cook and enjoy quality time with her big Italian family. 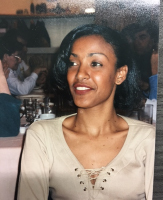 Miss Tundi received her ECE degree in 1997 from Vanier college, and has been teaching ever since. 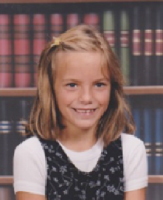 She has always been passionate about children and knew that someday they would be a big part of her life. Being around children keeps her feeling young, experiencing life with them through their eyes. She hopes to bring out each child’s desire of learning, spark their creativity, their love for books and most importantly find their individuality. 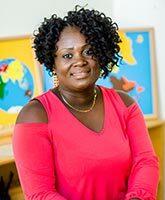 Miss Tundi likes to create her own healthy recipes in the kitchen, enjoys music, poetry, art and writing, which recently brought her to write two children’s books. In her spare time, she enjoys spending time with her family, friends and her beloved dog. Miss Sylvia has a Bachelor of Education degree from the University of Calgary and has been an early childhood educator for over seven years. 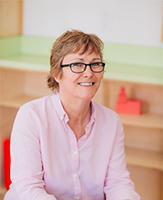 She loves teaching the early years because it is an exciting time of discovery and exploration for children. 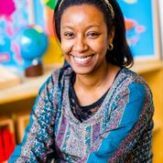 She respects each child as a strong, capable learner, and strives to create a classroom environment where each child and family is valued and feels a sense of belonging. When she is not teaching, she likes to read, hike, and spend time with her family. 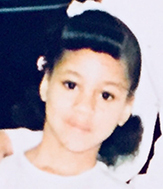 Miss Valarie first had the opportunity to work with young children back in the early 90’s while filling a position for an educator on study leave. Over the years she has worked in other fields but felt like she was missing out on something. In 2015 she took a big leap and decided to do something she really loved; she went back to school to study early childhood education and successfully completed the program (Attestation of Collegial Studies) and awarded a diploma with honors. In her spare time she enjoys frugal crafting, interior decorating and home DYI projects. 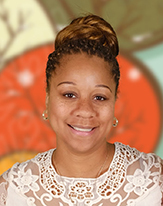 Miss Perlene has an AEC in Early Childhood Education and has over five years of preschool teaching experience. She truly believes that each child is different and through her class activities, respects and encourages individual interests. Miss Perlene always has a smile and her enthusiasm is contagious. She also loves researching original classroom activities and crafts. In her spare time Miss Perlene enjoys cooking, spending time with her family and travelling.